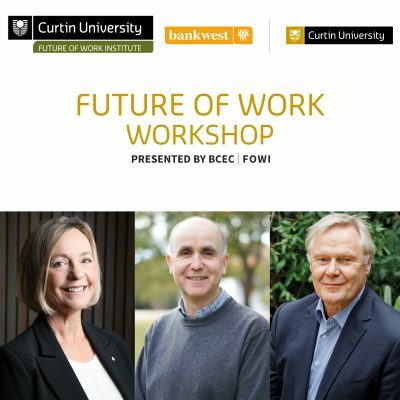 The Bankwest Curtin Economics Centre (BCEC) together with the Future of Work Institute (FOWI) at Curtin University are holding a workshop on the Future of Work on April 10 and 11 at Curtin St Georges Terrace in Perth. 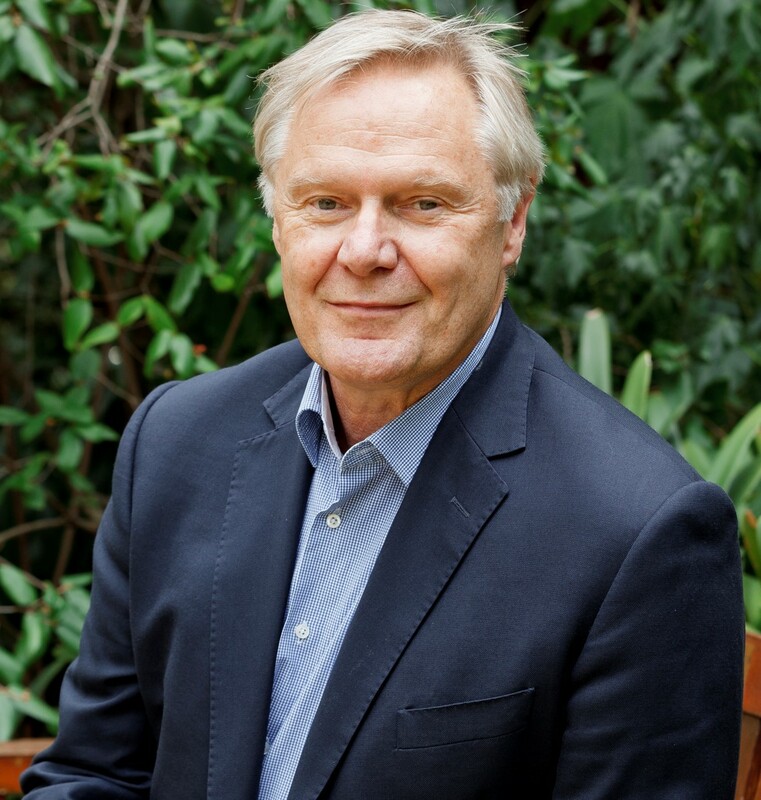 We are delighted to announce our keynote speakers, Professor Marian Baird (University of Sydney), Professor Jeff Borland (University of Melbourne) and Professor Robert Wood (Cognicity). Recent years have seen dramatic changes in the organisation of work with a more diverse mix of how people work across the economy as well as within individuals’ lifetimes. Alternative forms of employment, facilitated by online platforms and other technological advances, are growing; at the same time, there is a concern that work is becoming more precarious, with contract and part-time work on the rise, accompanied by low wage growth in many sectors. As adoption of new technologies take over some of the tasks previously performed by labour, there is also increasing concern about the future of jobs. There is need for new insights to better understand the ways in which the organisation of work is changing, the impacts of automation on future employment prospects and the welfare implications of these changes. The workshop aims to help fill this gap. The workshop will provide researchers and policy makers with a forum for presenting and discussing innovative research relevant to the theme of future of work in all areas of economics, industrial relations and organisational studies. The future of work: What are the issues for government and business? 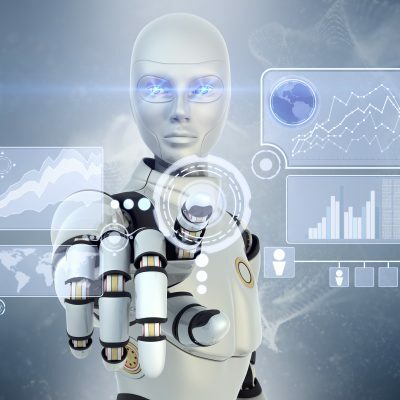 Recent commentary on the future of work has been mainly directed at the impact of new technologies on job destruction and the aggregate demand for labour. I argue that a new approach to thinking about the future of work is needed – which recognises the many aspects of work and the multiple potential drivers of the future of work. Applying this approach I identify several main issues for government policy-makers and businesses thinking about the future of work in Australia – changes in the composition of labour demand and employment; the distribution of work between young and old labour force participants; and the evolution of earnings growth and inequality. Most literature and public debate on the future of work revolves around the impact of technology, potential for job loss, changes in work design and new concepts of organisation and leadership. There is much less analysis of the gendered implications of work and labour market change. 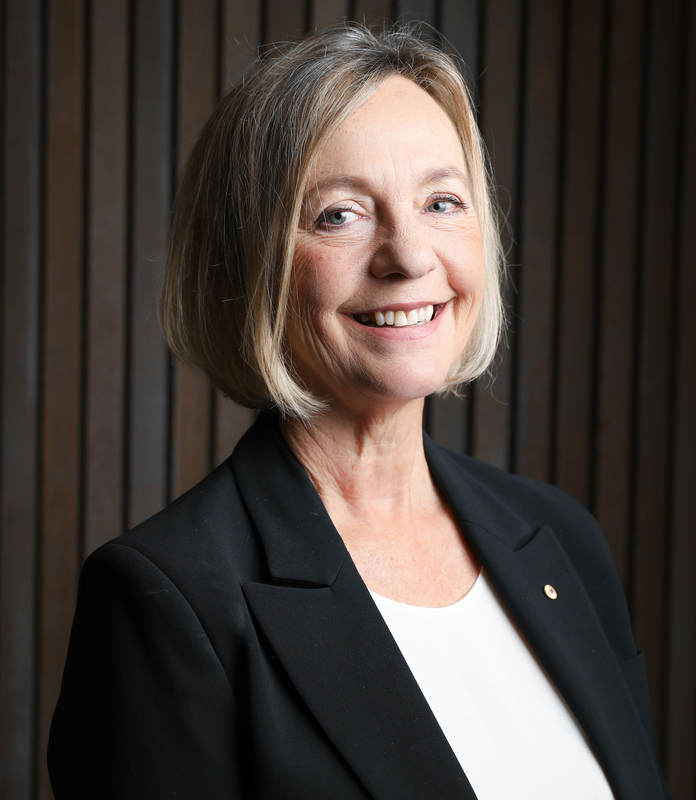 Using survey data from the Australian Working Women’s Future project, with a sample of 2,100 women and 500 men, augmented with focus group data from women in high and low skill, secure and precarious jobs, this presentation will focus on the experiences and expectations of young workers (16-40 year olds) in Australia. The results highlight the discrepancies between women’s and men’s current experiences at work and some similarities in how they foresee the future of work and family formation. Our survey data show a convergence between men and women who are parents and young women who are not parents stating the importance for their futures of flexibility and work-family leave policies. Our qualitative data suggest having children is considered in similar ways by young women, regardless of skill level and job security, with the opportunity cost of child bearing versus work, and costs associated with child care and housing rating high in their considerations. These results portend a change in gender relations amongst younger working parents and have implications for policy at state and firm levels about work and family formation. Digital transformation and demographic shifts are changing jobs and skill requirements across a wide range of industries. Careers are less predictable and there is a belief that this is the new norm for university graduates, who are predicted to have many jobs across a range of careers. New knowledge and skills are continually required as jobs change and as people transition to new companies and industries. At the same time, university education has become expensive and is no longer seen as a guarantee of a job. Companies and individuals are seeking new forms of training that provide greater relevance and more flexibility in choice of subjects and modes of delivery. New education providers have emerged, such as EdX and Lynda, that act as curators/aggregators of content, sourced from university and non-university providers, which can combined in “stackable degrees”. Universities are about to enter the curator/aggregator space. Students select courses that are immediately relevant for emerging jobs or their personal development. University degrees and masters will be awarded for combinations of subjects from across all disciplines. 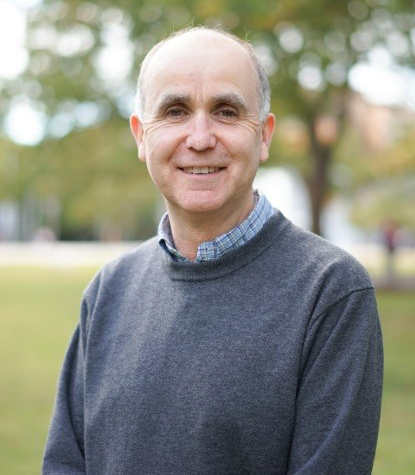 For example, imagine a world in which a student at University X wanted to learn about mining related AI and they could do an online short course in AI and AI applications from the Curtin School of Engineering, ethics of AI from UTS Philosophy, and AI related law from the UWA Law School. If they choose to take these courses for credit and bundle them into a diploma or masters form University X, they could add some self-development courses on team leadership, history or self-management from the relevant schools and universities or a non-university provider. All courses offered would have gone through a quality assurance program at University X. Course enrolment and payment is all online using programs such as Salesforce and BPay. The forces leading to the emergence of University X and what it might look like will be discussed. Please note some rooms in the venue have narrow entry which may be an issue for some mobility aids. Should you require access assistance please contact Melissa Byrne, Precinct Manager on Melissa.byrne@curtin.edu.au or 0401 103 469.